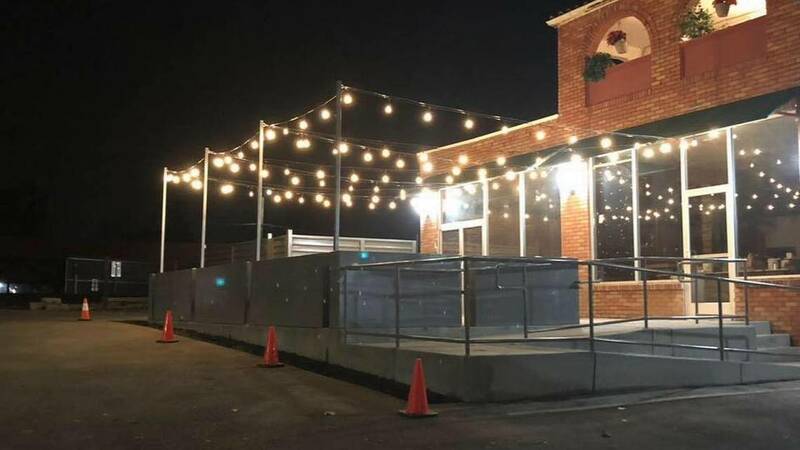 Owners of cheese-focused eatery The Rind are set to open a new restaurant called La Crosta Pizza Bar in West Sacramento located at 330 3rd Street. The restaurant’s menu will feature artisan pizza and piadina sandwiches, along with soups, salads, pasta and dessert. An opening date has yet to be set but co-owner Sara Arbabian said they are shooting for late spring or early summer. Photo courteous of La Crosta Pizza Bar’s Facebook page. The Owners of the midtown cheese-centric eatery The Rind have announced they will open a new restaurant focusing on a different American food favorite — pizza. “Honestly, who doesn’t love pizza?” said Sara Arbabian, co-owner of both The Rind and this new restaurant called La Crosta Pizza Bar. La Crosta will be housed in a 1930s-era commercial building at 330 Third St., Arbabian said. The interior will have a 1930s art deco meets industrial motif. The menu will feature artisan pizza and piadina sandwiches, said Arbabian, along with soups, pasta, salads and dessert. The West Sacramento neighborhood where La Crosta is opening has become increasingly lively in recent years as more people have moved into new housing near the Sacramento River waterfront. La Crosta will be near a satellite of Sacramento’s Burgers & Brew, which opened in a former fire station in late 2016.